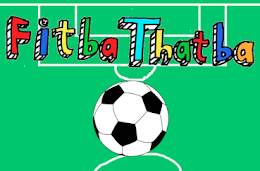 FitbaThatba: Gary Goals is available for your team NOW! 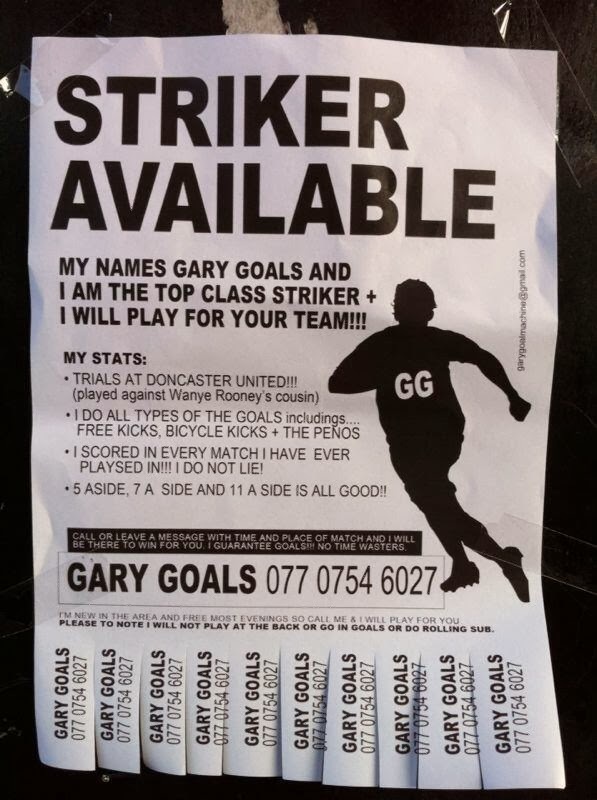 Gary Goals is available for your team NOW! I phoned him and he has a very nice answer phone message giving you more information on the enigma that is Gary Goals, which I suggest you ring. Get him to play for your team because goals are guaranteed.